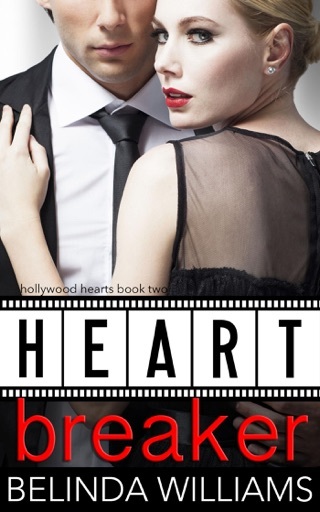 A Hollywood Hearts Christmas Novella: A Christmas party to remember . . .
Arabella 'Bella' Valenti has big dreams for the future. Thanks to her fashion designer cousin, Ally, Bella has the right connections to become an event planner to the stars. She's just secured her first job—planning a Christmas party for an actor notorious for playing the villain. Bennett Moss is nothing like Bella expects. For a start, he's super nice and the last thing she wants to do is crush on her first client. Not to mention his party isn't exactly the dream job she'd hoped for . 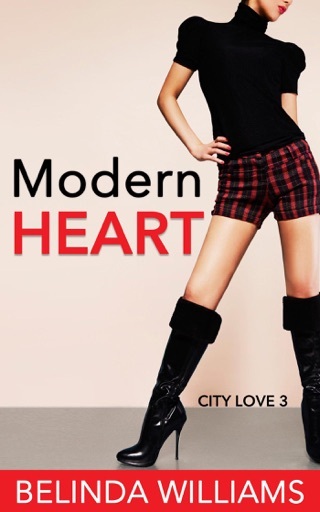 . .
Then Bella lands another event that is a dream job, but it also puts her in a very awkward position. If she holds both parties, there will be a conflict of interest and Bella could make or break her career before it's even begun. Will she organize the event Bennett's asked for or will she take a risk and throw a party to remember?